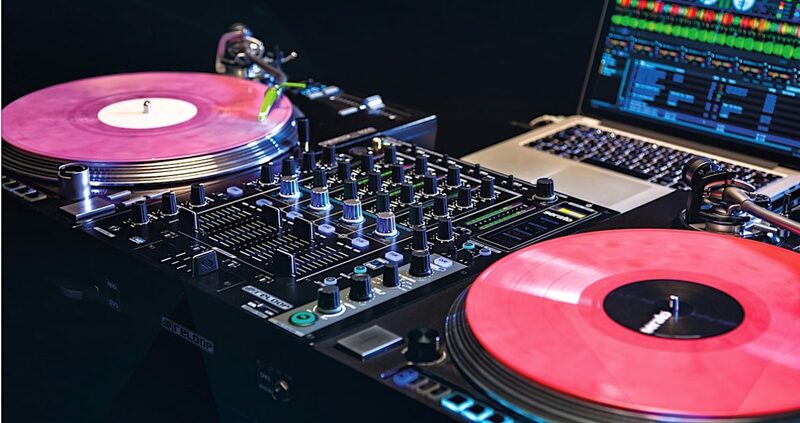 Reloop's new RMX-90 is its first DVS digital mixer for Serato DJ. 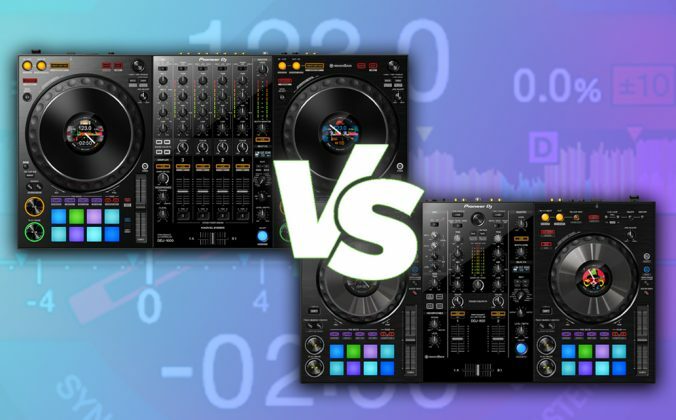 Reloop’s new RMX-90 is its first DVS digital mixer for Serato DJ. 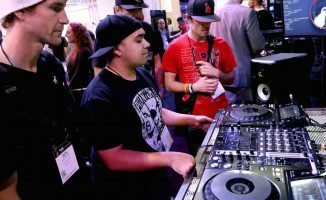 No sooner do we set up our hotel suite office here at the NAMM 2017 Music Show in LA after a 16-hour haul from London and connect to the laughable “high speed” Hilton internet, than we see crawling across the wires news of a brand new Serato DJ DVS mixer from our friends at Reloop: The Reloop RMX-90. 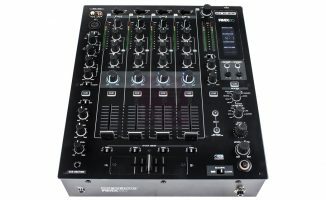 This digital mixer is club ready for Serato DJ software meaning no need for an extra audio interface to use it with DVS: Just plug your laptop and turntables in and you’re away, utilising its 24-bit, 8-in/8-out built in sound card. 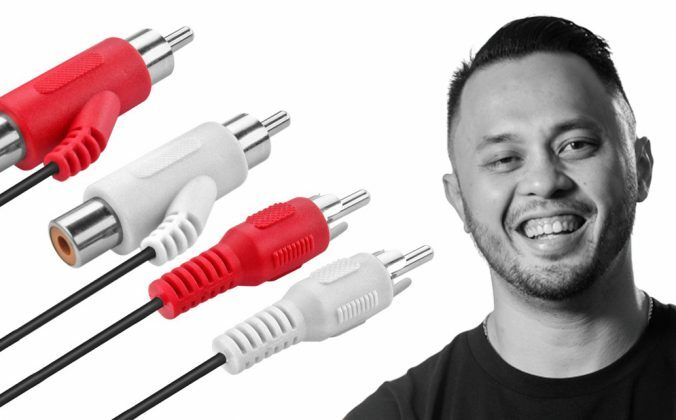 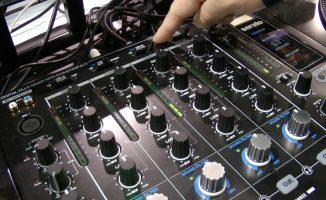 It has a three-port USB hub too, and alongside its four channels with switchable behaviour on the EQs, it has per-channel filters plus a beat FX unit. 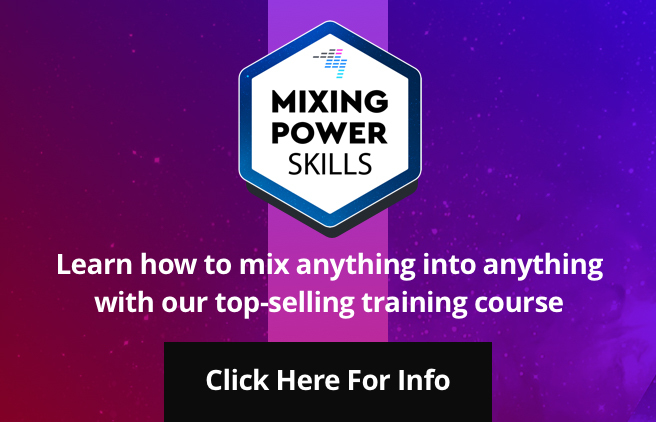 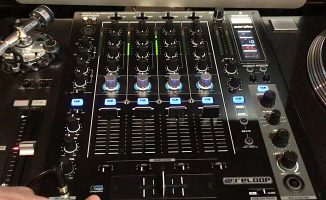 It’ll all be very familiar to anyone used to mixers like the Pioneer DJM-850, packing all the expected inputs and outputs including two mic ins (with three-channel EQ), two headphone ins (1/4″ o top, 1/8″ on the front), plus XLR and RCA masters and TRS booth outs. 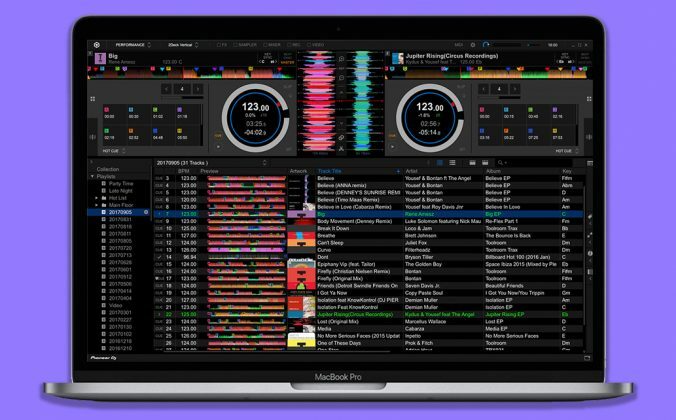 The mixer comes complete with two Serato control vinyls, and will be supported in a forthcoming Serato software release. 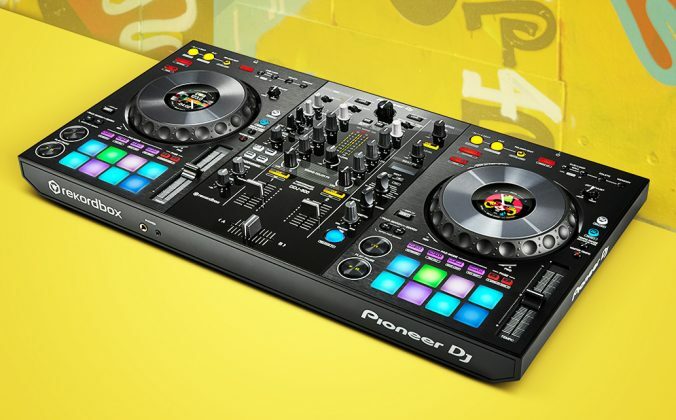 The price will be £900 / $999 / €999, and availability is slated for March 2017. 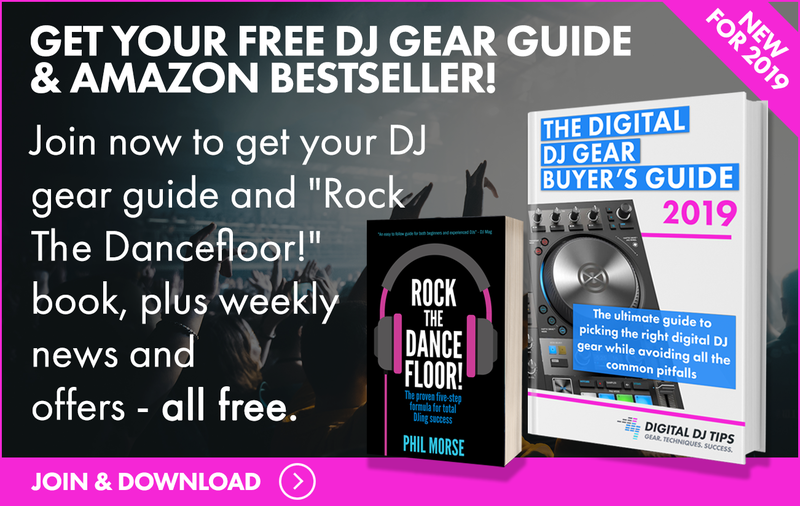 • We’ll bring you a hands-on video from the show as soon as it opens on Thursday. 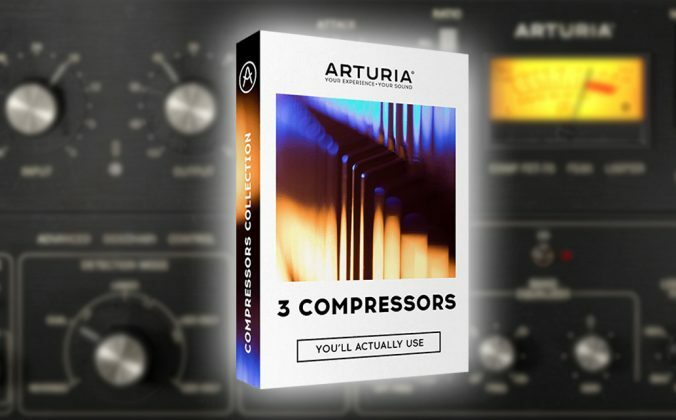 Meanwhile, more info on Reloop’s site.